Yay! Love giveaways! Still going through the last book! Oh I really hope I win... bead weaving is my favorite! Books, l can't have enough books. Inspiration from the masters is always a good thing! Love the giveaway! Love rafflecopter also!! Just taken a class with Amy Katz - love her work. Yummy! I love my seed beads almost as much as I love your giveaways. This book looks very interesting. Thank you for hosting it. Lori! Been thinking about you and hoping your treatment adjustment has made a difference. You amaze me that you take time and energy to make all these fun things happen for everyone. A good surprise every once in a while is so uplifting. Here's hoping that many good things come your way in the months ahead! Thanks for all you do for this little beading community!!! This sounds like fun. This book has some really great artists in it. I would love to learn and.do these projects; broadening and expanding my skillsets. What an awesome giveaway. As always a terrific opportunity. Thanks Lori for offering growth. Love to learn new techniques and seed beads are my current passion! Cool giveaway! Sign me up - Mahalo Lori! Love seed beads. Thank you for this opportunity. Love seed beads. Thank you for this opp. Awesome giveaway! Looks like it is loaded with ideas and info! Thank you! 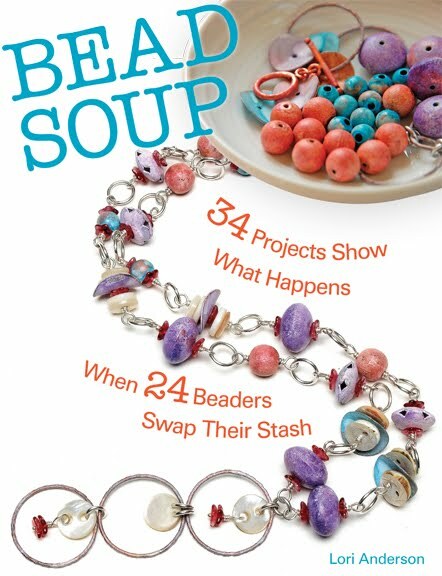 Awesome book--I love beading with seed beads! 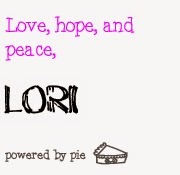 Hi Lori, I am glad you are feeling well enough to do this. :o) I would LOVE this book! Thanks for doing this. I would love to win this terrific book. I'd love a chance to get this book. Thanks Lori!! This book looks amazing! I love challenging projects. I can't wait to read it. This looks like an awesome book! I'll be adding this one to my amazon wish list, but hopefully I'll snag it here. Thanks Lori! Yeah! 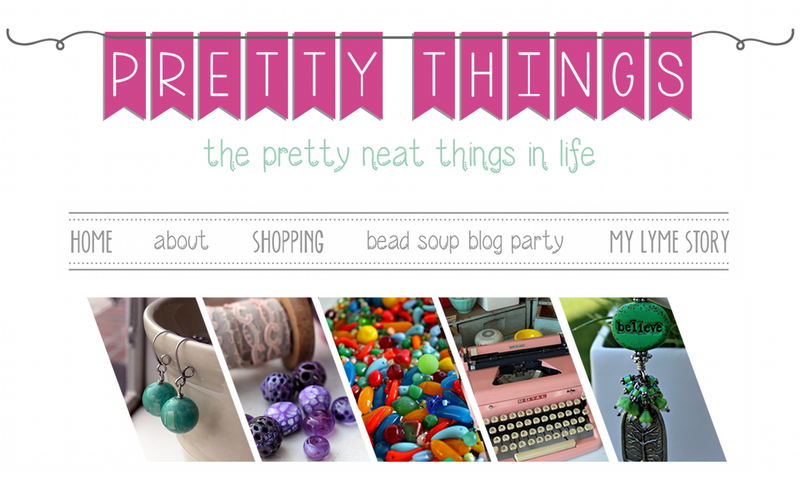 Three of my favorite things are Pretty Things (Lori Anderson's blog), books and seed beading. Would love to win this book! My email address is autumndawnsartandjewelry@gmail.com. Oh Would love to have as I really want to move my seed beading ability forward! Thanks for another great giveaway offer. I always enjoy Lark books and this one would be great to have! This book sounds interesting. Always looking for projects that will challenge my bead weaving skills. Thanks for being so giving. I admire most of the people in this book. Thank you for the opportunity to win this book. Looks like a great book. Would love to check it out. Oh Lori, I'm thrilled to see you posting, and about the subject near and dear to my heart...seedies!!! I could use some challenges and these are some of the best of the best beaders! Wow what a book! Thanks for the chance to win! LOVE Lark Book giveaways! And I LOVE that you are feeling up to doing this for us! I want to own EVERY book with JAMIE CLOUD EAKIN in it! To win this one would be WONDERFUL!! I love your giveaways. Always something great. Be blessed. Your giveaways are always great. Looking forward to this one. Be blessed. This looks like a fun book. Would love to own it. Thanks for the giveaway! It looks like a great book. 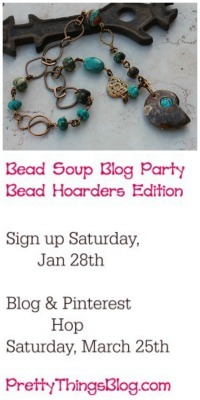 I belong to a beading circle with a lot of seed beaders so if I win it will be well used! What wonderful projects. Looks very interesting. Nice of you to gift it to one of us. I would love this so much! Thank you Lori. Awesome book, awesome beaders, and especially awesome give-away host. Thanks for doing this! 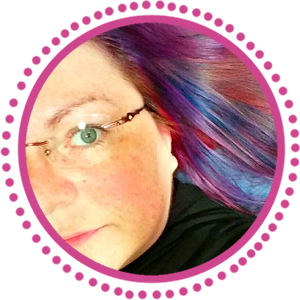 This is great way to spread the word, I'm Day of the Dead blog hopping and found your site. YEA! I love the earrings on the cover! 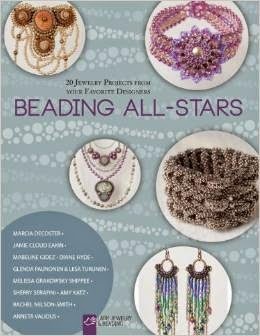 This looks like a fun book, it would give me a chance to try seed beading. Thanks Lori! Thanks for the giveaway! 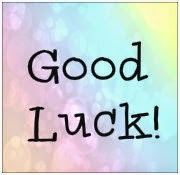 I'm hoping to get back to blogging and to get caught up with all my blogger friends :) Miss everyone. I am so excited and grateful. Thank you so much!!! !